Google released Pixel smartphones and other devices recently. The new Google Pixel smartphones will come with latest hardware and latest Google OS Android Nougat 7.1. 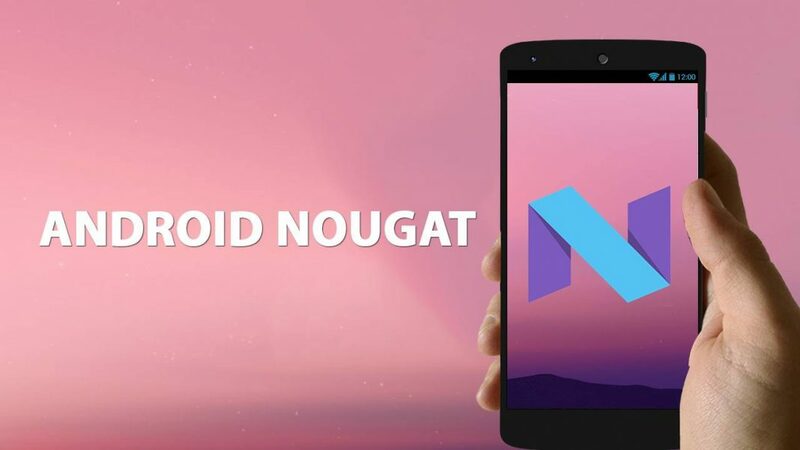 Check out what new in Android Nougat 7.1. Manual storage manager – identifies apps and files and apps using storage.